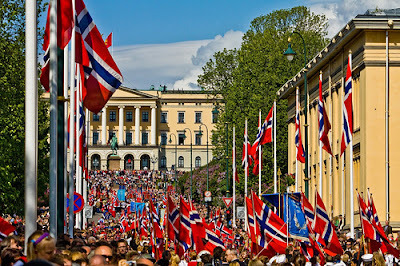 Today is Norway's national day, a day usually celebrated properly if you compare it against the Swedish National Day is celebrated. 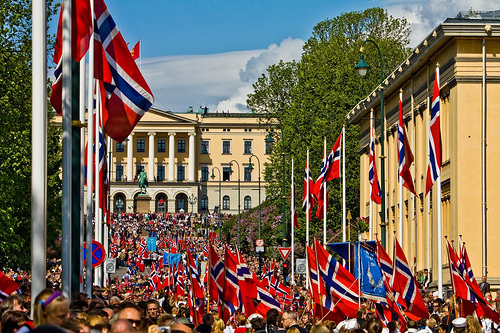 We salute our neighbours by playing a Norwegian song. 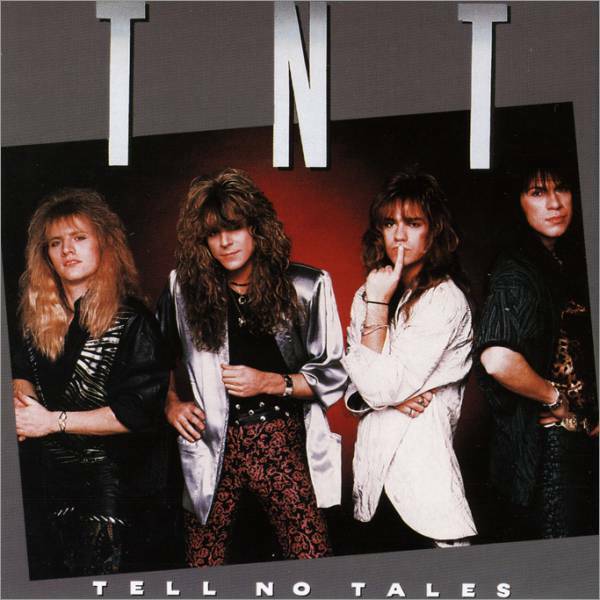 TNT is a Norwegian hard rock/glam metal band from Trondheim, formed in 1982. The band has released twelve studio albums, three EPs and two live albums while going through numerous line-up changes since its formation. Guitarist Ronni Le Tekrø is the only consistent member of TNT. 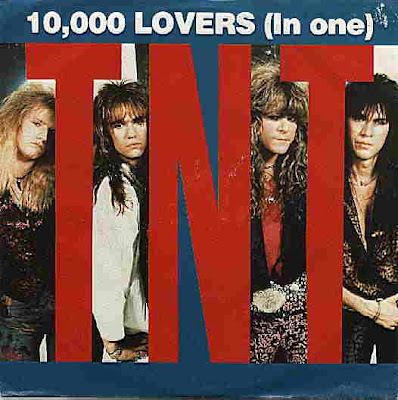 Todays tune "10,000 Lovers (In One)" is a single taken from their 1987 album Tell No Tales. The song was written about a girl who TNT's vocalist at that time, Tony Harnell, knew. It reached the Billboard Hot 100 chart in America, and earned the band a Norwegian Grammy. In 2006 TNT recorded a new version of the song together with the Norwegian rapper Vinni from the band Paperboys. This version included newly written and controversial rap lyrics, which fueled Harnell to make a statement. Vinni joined TNT for a couple of performances of the new version in concerts and on national TV shows. It was scheduled to be included on a compilation of Norwegian hits, but it was cancelled due to unknown problems. Listen to ”TNT - 10000 Lovers" on Spotify here!